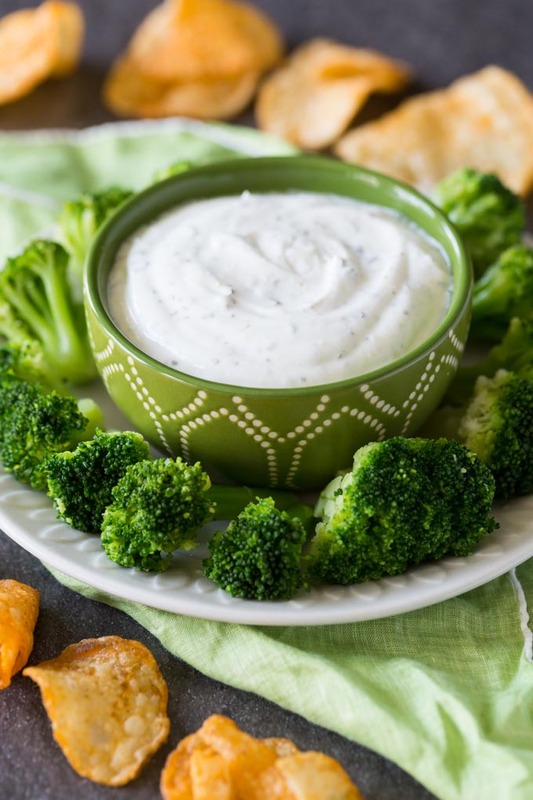 Make a delicious ranch flavored Greek Yogurt Dip for veggies, chips, and more! This dip recipe is easy to make with just a few simple ingredients. Some are born great, some achieve greatness, and some have greatness thrust upon ’em. Shakespeare may not have been talking about dip, but he should have been. The ability to make dip from scratch is a neglected life skill. Sure, you can muddle along with store-bought dip. You can even rely on dip flavoring packets mixed into a tub of sour cream. But to achieve true greatness, you must learn to make dip from scratch. That’s why I’m sharing this Greek yogurt dip recipe with you. 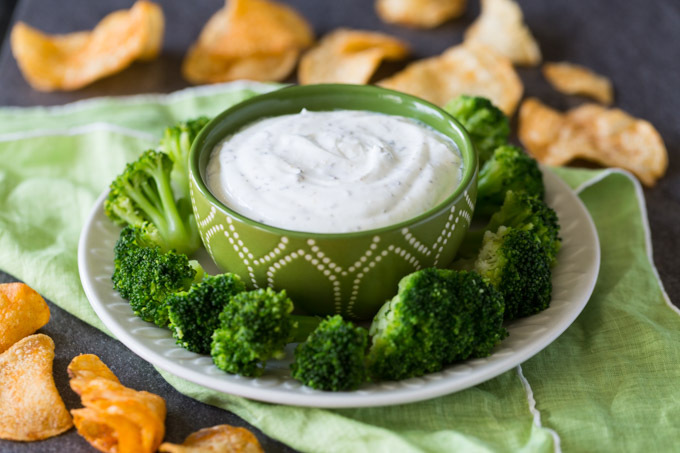 Once you get the hang of making dip to your taste, no veggie or chip will ever have to go undipped again. All you need to do is keep some Greek yogurt on hand, plus essentials for entertaining like chips, paper towels, and so on. When I need to stop at just one store to pick up everything I need, I go to BJ’s Wholesale Club. With its exclusive brands like Wellsley Farms and Berkley Jensen, BJ’s has the magic combination of low prices and high quality that lets me spend less time shopping and more time with the people I love. 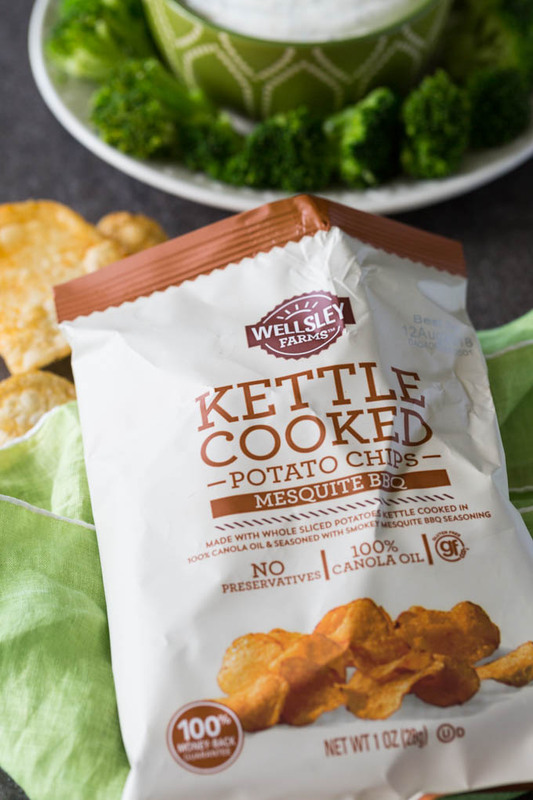 Wellsley Farms sources quality products from the best growers, bakers, ranchers, and fishermen from around the world and in your backyard, including a large selection of natural and organic products. 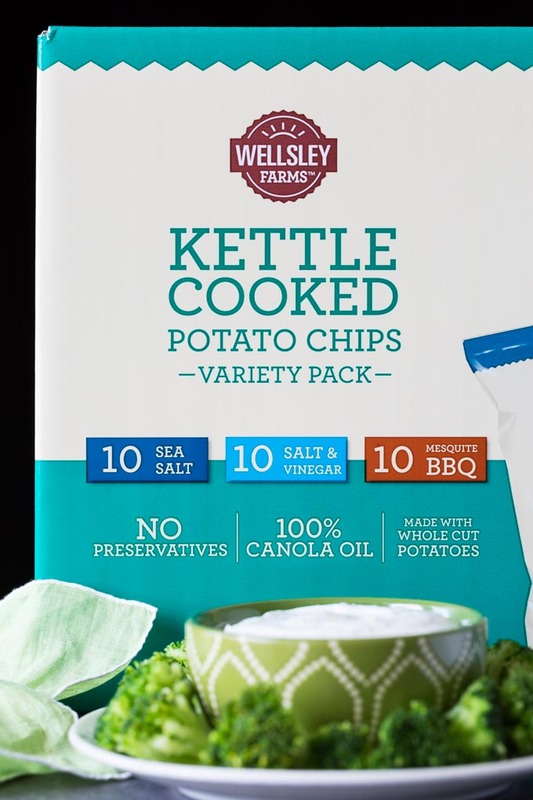 I picked up Wellsley Farms Greek yogurt and a variety pack of kettle cooked potato chips. I’m stocked up and ready for when friends and family come to visit! 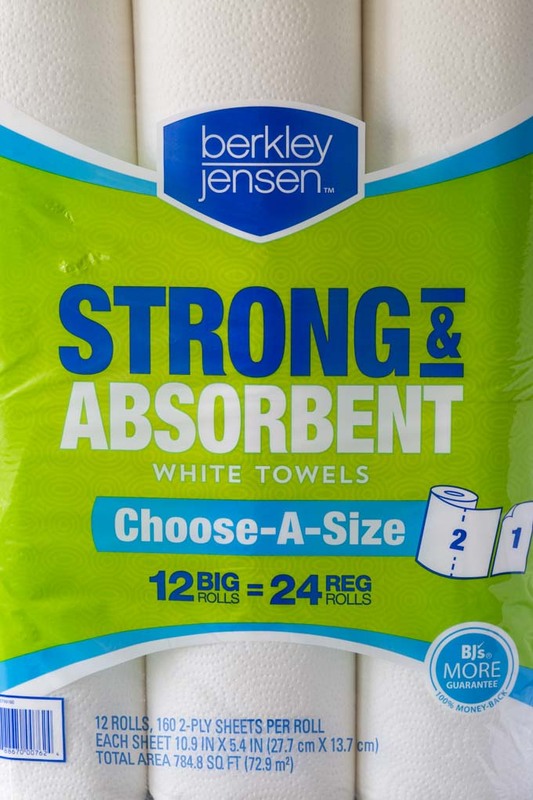 In addition to the great products of the Wellsley Farms brand, every item within BJ’s exclusive brand Berkley Jensen has been tested and proven to provide superior performance and reliability. With these brands, you can fill your home with premium products at an incredible value. 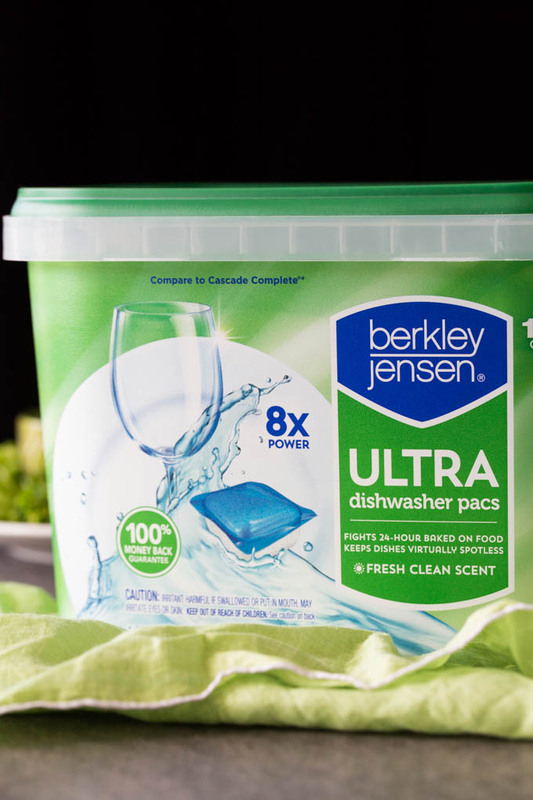 I stocked up on Berkley Jensen choose-a-size paper towels and dishwasher detergent, to make cleaning up easier. Since BJ’s is committed to offering the best value of any supermarket or club, you’ll also save 25% off grocery store prices every day, which means that families can save up to $500 a year just by shopping at BJ’s. Join BJ’s today with my refer-a-friend link and you’ll earn a $25 gift card! Combine all ingredients in a bowl and stir until thoroughly combined. 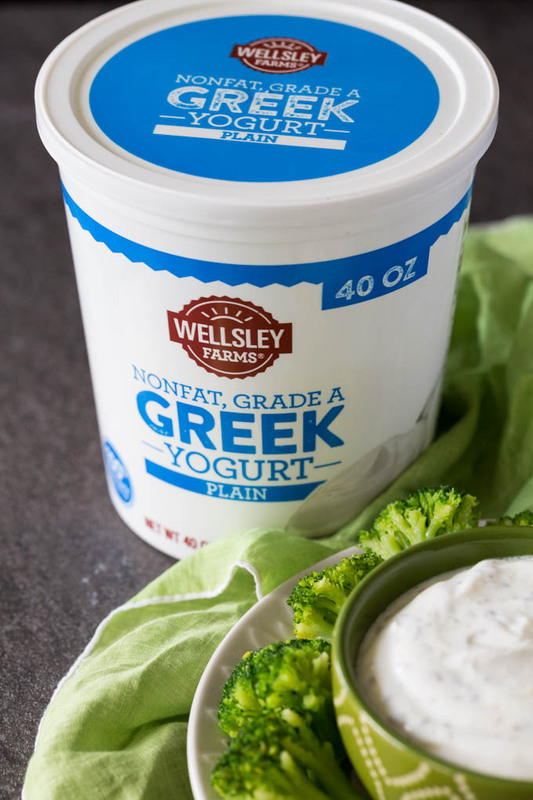 The Greek yogurt dip can be served immediately, or refrigerated for 1 hour before serving to allow the flavors to meld. 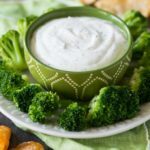 If you enjoyed this recipe for Greek yogurt dip for veggies and chips, be sure to save it or share it on your favorite social network! This recipe make me so hungry adn I cant wait to try this out. Like how garlic powder is added to enhance the flavor. Great for my afternoon tea break. I never used to be a fan of greek yogurt, but I’ve slowly come over to the dark side. This recipe is right up my alley and I will have to try it for the next get-together we have. Gahhh, that looks yummy! I do enjoy a good dip, and this one looks simple to create! This dip looks like it would be so perfect. I really love that it can go with pretty much anything! Looks like a delicious snack, I love yogurt and veggies. I will try it out definitely. Thanks for sharing! Your dip recipe looks delicious! I would love to try this at home. What a delicious and healthy dip for crisps and crackers! Greek yogurt makes a versatile addition to any dish indeed. This yogurt dip loos so delicious. love healthy snacks like thais one. This sounds like the perfect summer dip. I’ll have to try it!